Dorset based "Bourne2Sing" is delighted to greet you and thank you for visiting this Site. By promoting Male Voice Singing our aim is to provide enjoyment for our Choristers, Supporters and of course you >> our Audience. The Choir sings for Charities and Good Causes and has raised in excess of £25,000 since its inception on the 4th February 2013. Our ethos is to have fun from music by singing tunes that are familiar and pleasing for our Audiences. 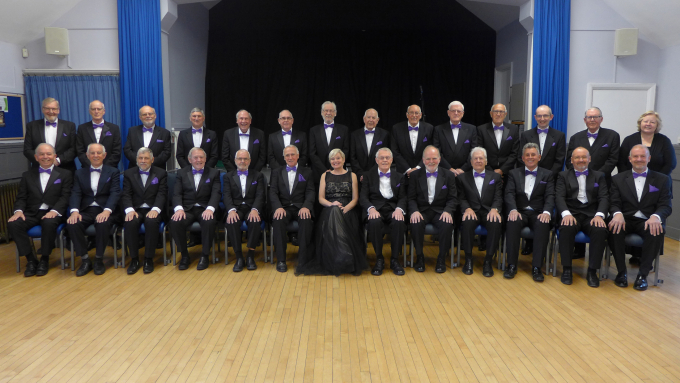 "Bourne2Sing" has established itself as one of the area's leading Male Voice Choirs. Our popular repertoire is highly regarded by our audiences judging by the feedback that is received both online and verbally after each of our Concerts. A selection of these comments is displayed within our 'General Information' section on this Website for reference purposes. The Choir performs Concerts at a variety of venues in the local area covering Ringwood, Bournemouth, Poole and the Dorset villages. And our Choristers are drawn from equally far and wide. 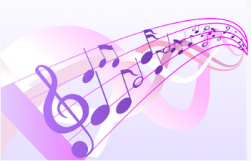 Unlike Morecambe and Wise we try to sing all of the right notes in the right order – most of the time ! !